Dr. Daniel Weinstein is a 1981 graduate of Columbia University Dental School in NYC where he also received a Masters in Public Health. He completed a one year residency in general practice dentistry at Albert Einstein College of Medicine / Jacobi Hospital. Dr. Weinstein received a Fellowship in The Academy of General Dentistry in 1991. And he has been working at Hunters Point Dental Services in Long Island City / LIC since 1982. Dr. Weinstein was named in America’s Top Dentists in NYC. 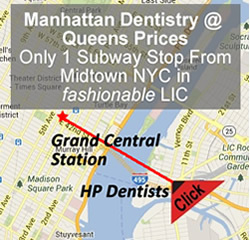 Click here to read testimonials about Dr. Daniel Weinstein’s work as a dentist near Midtown in LIC Queens. 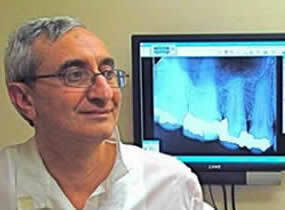 Dr Elie Marzouk graduated from New York University Dental School in 1983. Prior to this he was a graduate of Cairo University in 1977. And he completed a university hospital residency in Egypt where he had extensive training in all phases of dentistry. Dr. Marzouk spent a year doing a fellowship in facial oncology and reconstructive surgery. 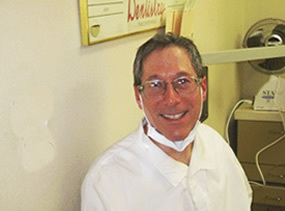 He has been practicing dentistry at Hunters Point Dental Services in LIC / Long Island City since 1983. 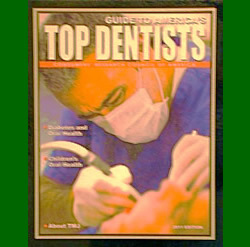 Dr. Marzouk was named in America’s Top Dentists in NYC. Click here to read testimonials about Dr. Marzouk’s work as a dentist near Midtown NYC in Queens.